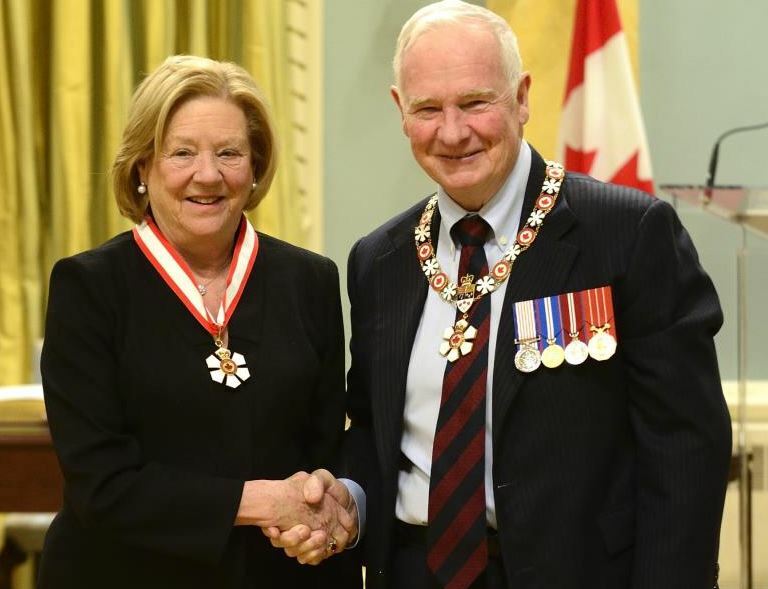 The Honourable Margaret Norrie McCain, C.C., O.N.B. (Toronto, Ontario) is making a profound impact on society through her philanthropy and advocacy. From funding programs at universities and hospitals, to supporting initiatives that empower women and promote early childhood education, she has been a hands-on leader, providing strategic guidance to countless organizations. She is also a highly regarded champion of early childhood development and has long advocated for greater social justice, diversity and fairness throughout our nation. This is a promotion within the Order.